When it comes to replacing missing teeth, we are proud to offer the people of Skillman various treatment options. Sometimes the use of full and partial dentures are ideal for major tooth loss. Yet there are variations on the traditional, removable denture to consider, ones that are often more stable and yield better results. With that in mind, we would like to consider precision partial dentures and how they can help you smile with renewed confidence. Precision partial dentures are a type of denture that is carefully fixed in place. When you have precision partial dentures in place, you'll be able to laugh, smile, speak, bite, and chew just as you would with your natural teeth. The process combines fixed bridgework with a removable dental appliance. 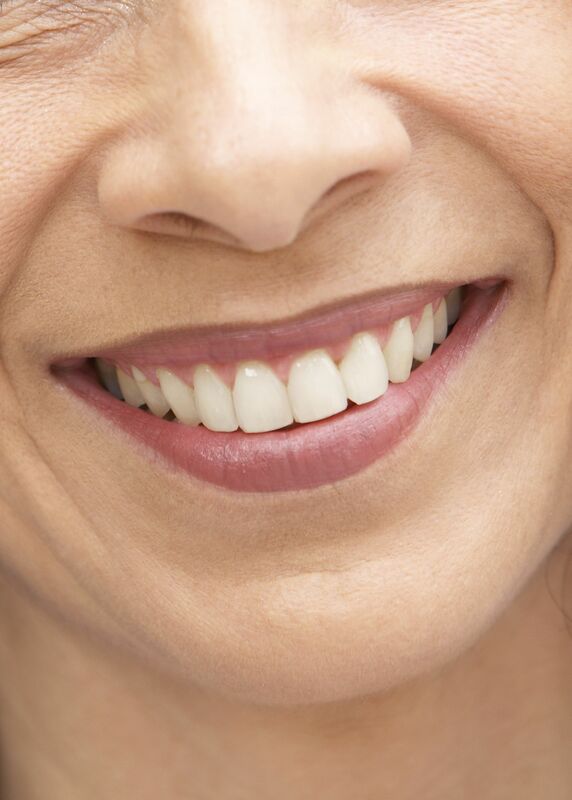 Bridges with clasps are used to cap existing teeth, ensuring a strong hold. A denture is then custom crafted in order to fill in the remaining teeth. The best candidates for precision partial dentures are people who are missing several of their teeth. They should have enough remaining teeth near large tooth gaps to allow for crown-supported bridgework to be placed. Patients should have realistic expectations about the treatment process and how the procedure will proceed through the various steps. The first step of the precision partial denture process is to prep the teeth adjacent to the tooth gaps. This means reshaping these teeth so they can be capped by dental crowns that will be used to anchor the eventual bridgework and support in place. An impression is taken of the prepped teeth and sent to a dental lab. The dental lab will use these impressions to create the custom bridgework. This bridgework is then secured onto your prepped teeth to ensure proper fit. Another set of impressions is then taken after you have the fixed bridgework in place. This will be done to create the denture appliance and ensure it fits properly with the fixed bridge and your remaining teeth. A dental lab creates a wax mockup of the final denture that patients can try on. Any changes in fit or shape can be noted with this wax version of the appliance. A final, permanent dental appliance is then crafted for the patient to wear. Patient who get precision partial dentures are often quite pleased with the results. The fit is comfortable and the appliances themselves look natural when in place. Patients can go about their normal routines knowing that they look great. For more information about precision attachment dentures an whether or not they are the right option for you and your needs, be sure to contact our advanced dental care treatment center today. We will work with you to help you smile with confidence.